In a quickie show, the Blake, Sal and Mark break down Shane McMahon's shocking return to WWE, the first three Wrestlemania matches and The Godfather going into the WWE Hall of Fame. 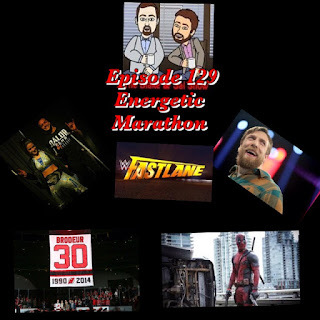 After taking a break, the guys are back to preview WWE Fast Lane, discuss the Daniel Bryan retirement, the Titus O'Neil suspension, Blake explains current Lucha Underground storylines, Martin Brodeur's jersey retirement and various other stories. It's a pack show with many rants, Mike suggests a new outdoor game idea, Sal still hates Frozen and Blake loves Ashley Graham. Blake and Mark sit down and break down the two night Honor Rising event between New Japan and Ring of Honor in Koregaon Hall in Tokyo, Japan. 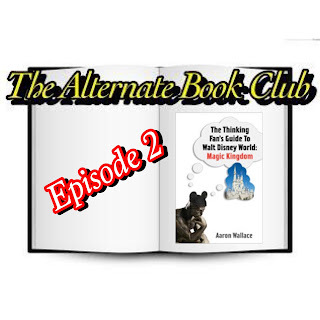 This month in the Alternate Book Club, Blake sits down with Aaron Wallace, the author of The Thinking Fan's Guide To Walt Disney World: Magic Kingdom: 2nd Edition and discuss the book, his podcasts, Disney parks and much more. 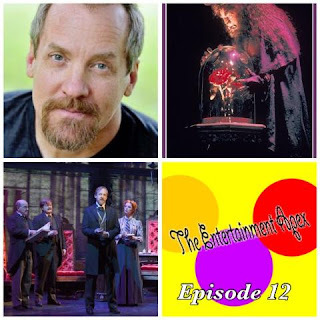 Blake sits down with Steve Blanchard, currently playing Joseph Pulitzer on the national tour of Newsies and played Beast in Beauty and the Beast on Broadway, to discuss playing big iconic Disney roles and the rapid fans. It's a fun talk. Your favorite couple returns to the mics to discuss the ups and downs of women in today's professional wrestling. 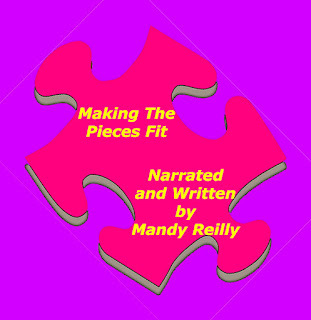 Mandy has ALOT to say and alot of fans may not like it but it's totally worth a listen. Blake welcomes the most talked about women in pro wrestling today, Ivelisse​ from Lucha Underground​ into the Wrestling Room. They discuss his run in Lucha, becoming Trios Champion, dealing with injuries, the chemistry between her, Angelico and Son of Havoc and more. Blake, Sal, Mandy and Mark give their thoughts on the sudden retirement of Daniel Bryan, Bryan Danielson. 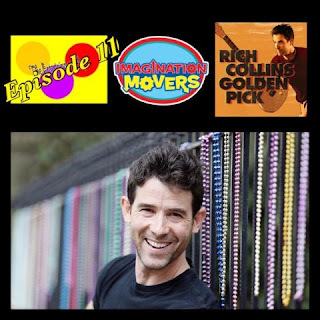 Blake sits down with Rich Collins from the Imagination Movers to discuss the history of the band, the Disney show and his new CD Golden Pick. 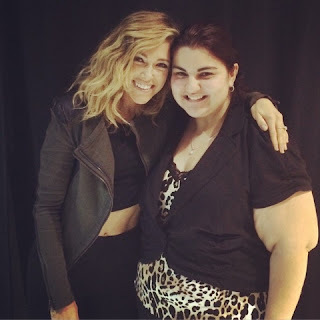 It's a fun interview with musical performances and a lot of laughs.